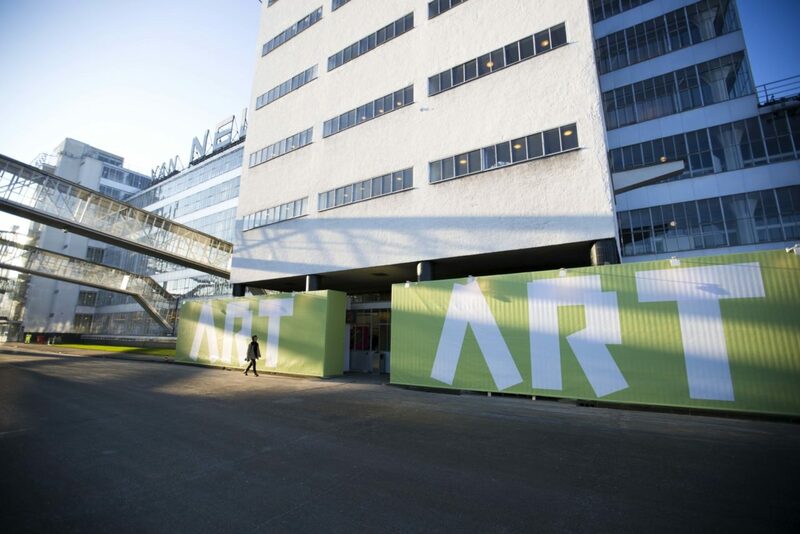 Art Rotterdam celebrates its twentieth anniversary in 2019 with a festive event taking place between 7-10 February at the Van Nellefabriek in Rotterdam. We are proud of the many KABK alumni present in the exhibition Prospects & Concepts, the section of the fair organised by the Mondriaan Fund, featuring work by promising young talented artists. Work by KABK alumni is also featured in other sections of the renowned art fair, in parallel events and fairs affiliated to Art Rotterdam; this overview will be updated regularly. Dóra Benyó (Fine Arts 2012), Verena Blok (Photography 2013), Rixt de Boer (Photography 2014), Florian Braakman (Photography 2013), Martin Gabriel (Fine Arts 2015), Esther Hovers (Photography 2015), Katerina Konarovská (Fine Arts 2015), Alexandra Martens Serrano (Fine Arts 2014), Samuel Otte (Photography 2016), Jip Piet (Fine Arts 2015), Aura Rendón Benger (Fine Arts 2014), Machteld Rullens (Fine Arts 2012), Daniel van Straalen (Fine Arts 2012). Presentation with works from young galleries in a specially designed architecture, curated by Tiago de Abreu Pinto. With work by alumna Alexandra Hunts (Photography 2012) represented by Gallery Bart. OBJECT is a curated fair for contemporary design, taking place between 8-10 February 2019 in the HAKA building in Rotterdam. The OBJECT fair is a platform for the latest limited editions and one-offs from well-known and upcoming designers working in different design disciplines and with various materials. With work by KABK Interior Architecture & Furniture Design alumni Nynke Koster, Manon Stoeltie, Daniel van Dijk, among others.